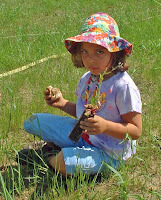 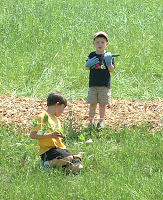 The planting celebration on Sunday, May 23, was a family affair! 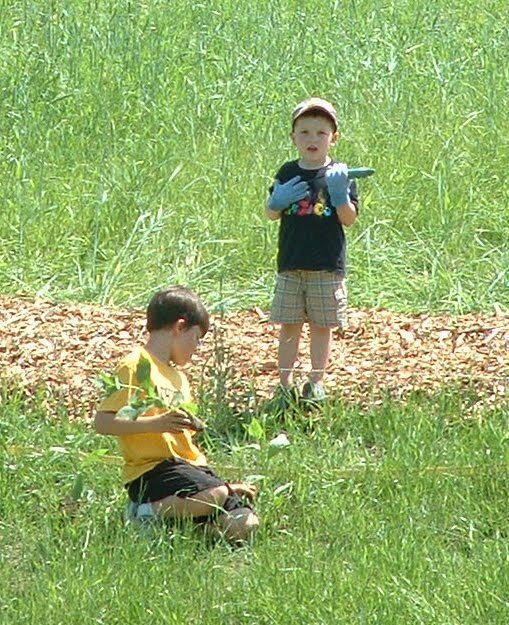 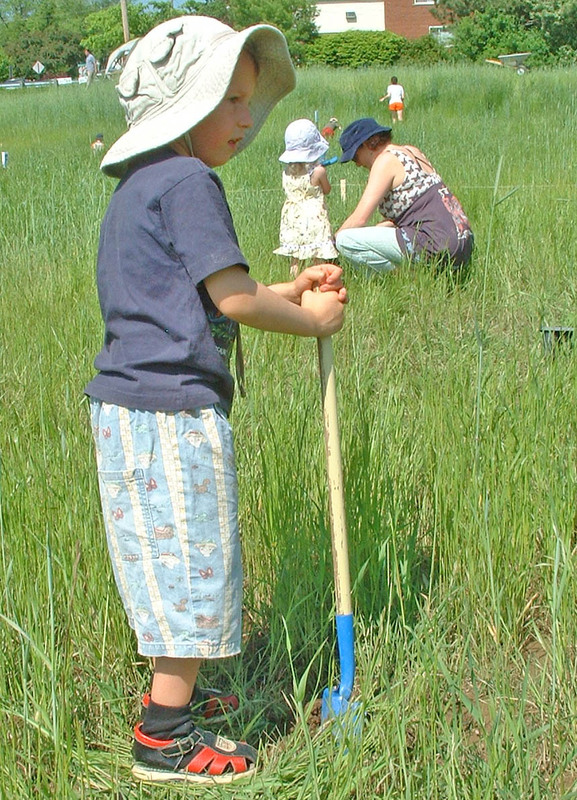 Kids, parents, and grandparents from near and far planted wildflowers at Buhr Park. Kids of all ages had fun while learning to work tog ether on a project that will catch rainwater and add beauty to the park.